The door close-up. Human hand throws the magazine in the house. 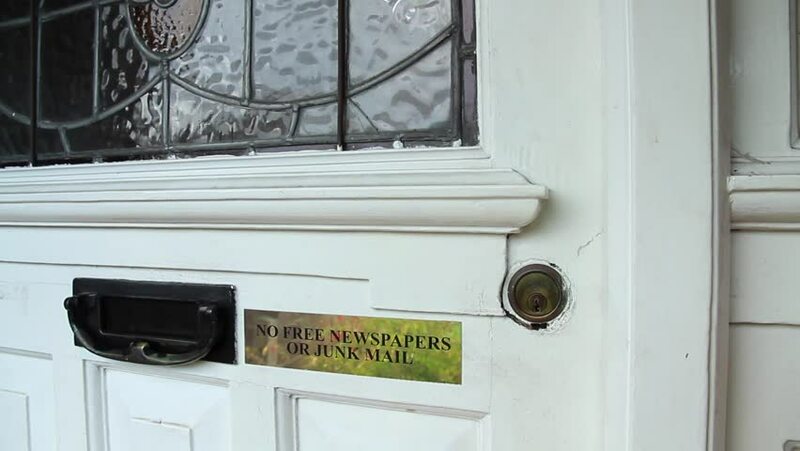 Paper mail being delivered through a door mounted mailbox opening. hd00:07 Paper mail being delivered through a door mounted mailbox opening. The door close-up. Human hand throws the letter in the house. hd00:09The girl goes to the door and opens the lock comes home. hd00:09Girl in a yellow coat goes out, closes the door and leaves. hd00:38CIRCA 2010s - Gamma ray scanners are used by the U.S. customs and border patrol to check truck cargo at the border. hd00:17A rundown, abandoned gas pump at a closed station on the side of a small road, with cars passing by.